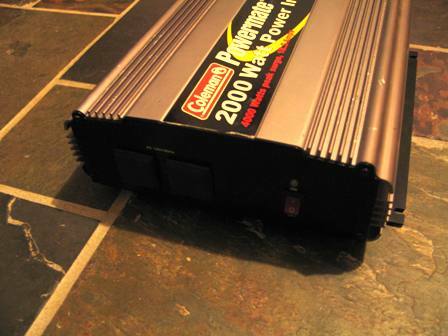 This is the Power inverter that I purchased to run my small practice system. 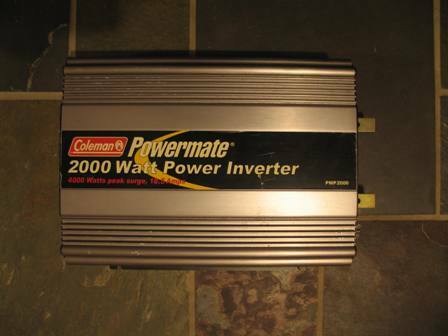 This unit is a Coleman Powermate PMP2000 inverter. 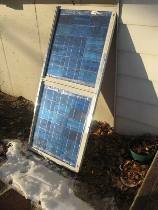 This unit is rated at 2000 watts continous watts and 4000 watts Surge. 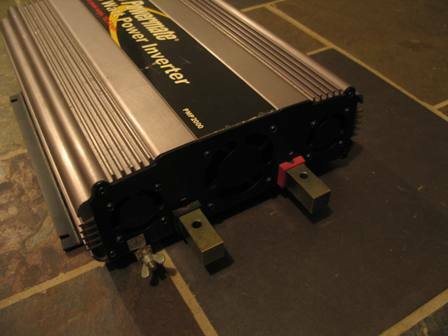 12VDC to 120VAC Modified Wave Inverter.